TODAY WAS SUPER SPECIAL- the kids and I got love from both GRANDMAS. My mom spent the day with me and two of the three kids (oldest in school) and the mail man delivered a package from Grandma “Innie” Larsen. PACKAGES ARE THE BEST! AREN’T THEY? I hate bills, and junk mail is so boring! cards and packages are an awesome treat to brighten your week. 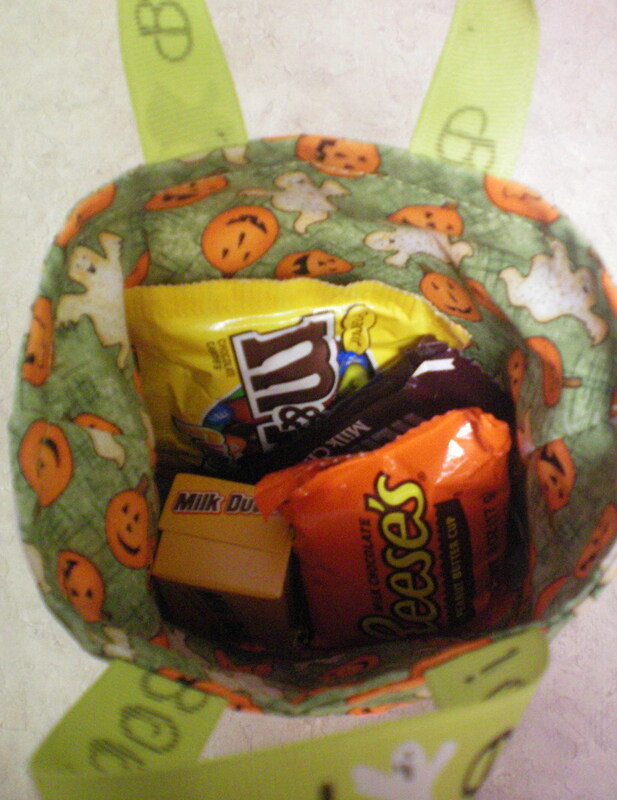 My MIL sends the BEST packages, they are always a super duper special delight. SHE IS UBBER TALENTED AND is the best seamstress I know. She truly needs a craft blog. SHE SENT some fun darling stuff (can’t wait to show you the Christmas goodie she sent me “SQUEAL” you all will freak over it, I did!) 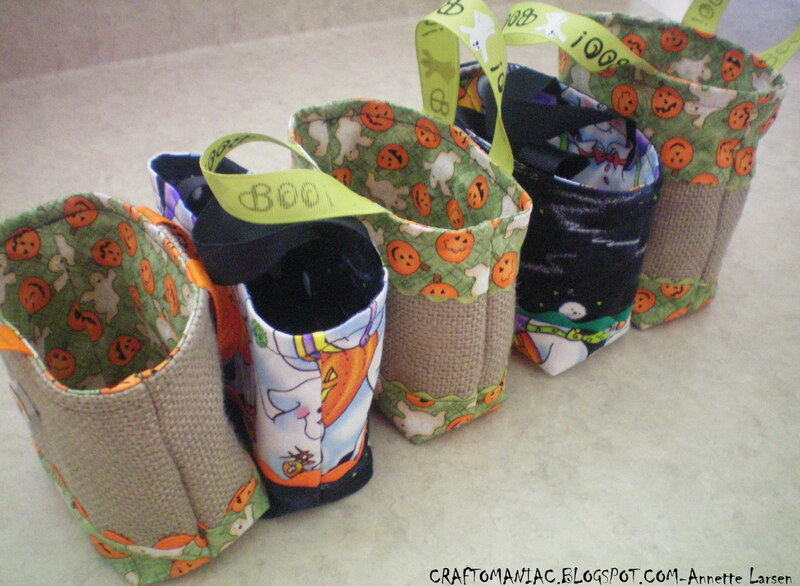 and some fun holiday rice krispie molds, and these adorable small trick or treat bags. She sewed and made them. These are not made by me. 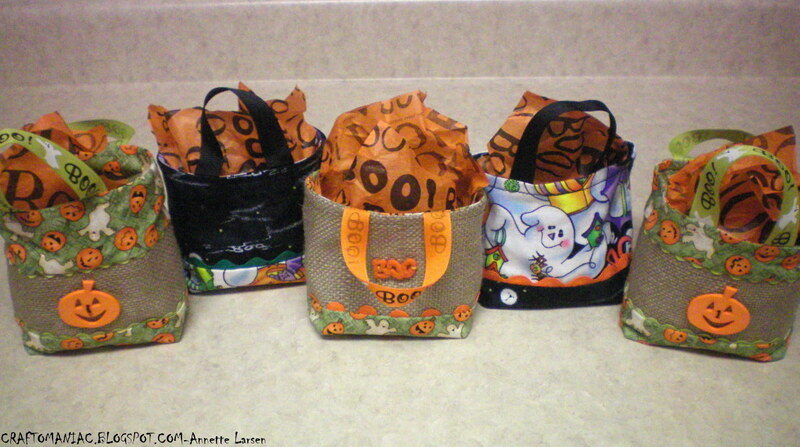 Take a look at My MIL Annette’s darling bags she made for my family. I don’t sew so all I can tell you is they measure approx. 5 inches left to right and approx. 6 inches top to bottom, not counting the underneaths. OF COURSE THE BURLAP ONES are my fav. 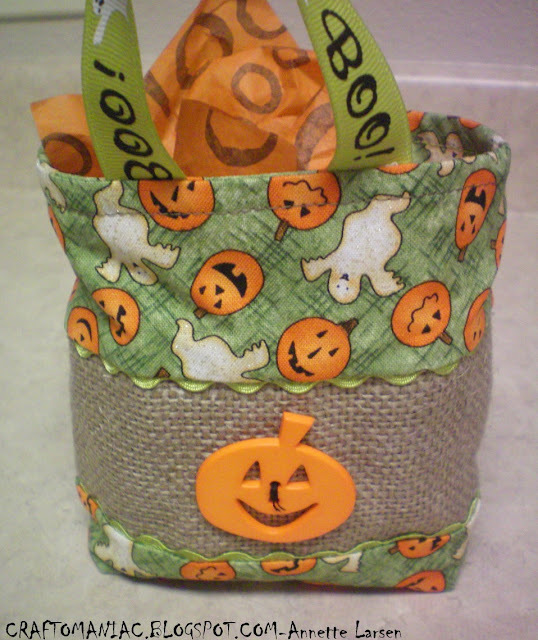 ANYTHING WITH BURLAP! AND LETS not forget what they REALLY ARE- small TRICK OR TREAT BAGS- yum YUM yUmO! Wow, those are sooooo cute! She is so talented! Wow, these are awesome. And I love that you love your mother-in-law! Those are adorable!! I love how they came out! What a great mother in law to put in so much time and effort in a thoughtful package. Love those cute bags and they’re even lined – adorable. she should sell her things. so cute! And to think that all my MIL gives me is grief! These are adorable. I would love a guest tutorial for those of us (me) who are novice seamstresses. I love the burlap ones the most! I also adore what you did with them once they were emptied. So cute. You are right, she definitely needs to start a blog!! I would totally follow. =) Super cuteness! Very cute Jenn!! What a nice mother in law you have! Those are adorable Jen. Miss you! HOpe you are doing well. Thanks for all the referrals this week!!! You are listed on my homepage! THIS is fabulous! She did such a great job! She SHOULD have her own craft blog! Too cute ! Great job! I’m soo jealous you have a nice MIL. My MIL is a pain in the a#$. 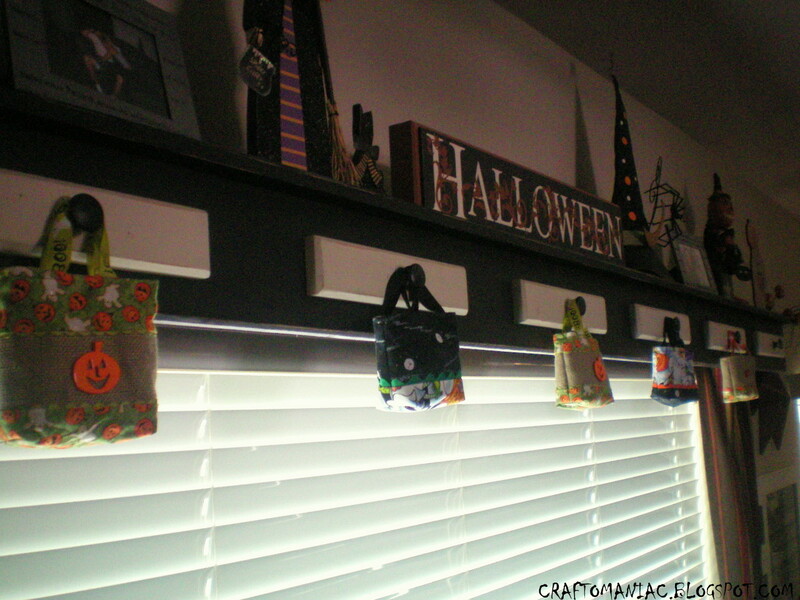 They look cute hanging on your shelf. I can’t wait to see your Christmas surprise. super cute and such fun!! i love good mail too!